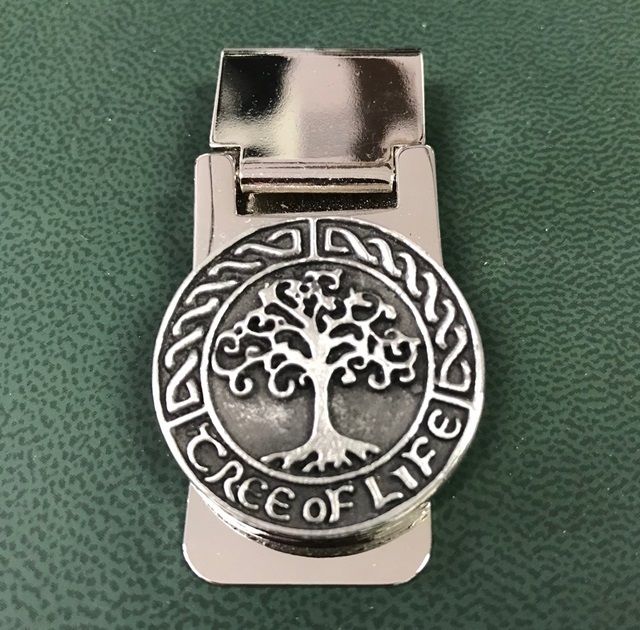 This handsome money clip speaks for itself. 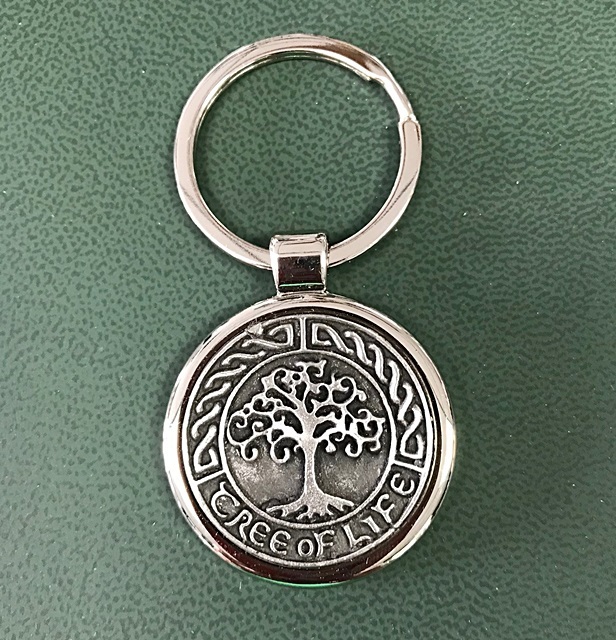 The New Celtic Tree of Life design is 1.125″ in diameter. 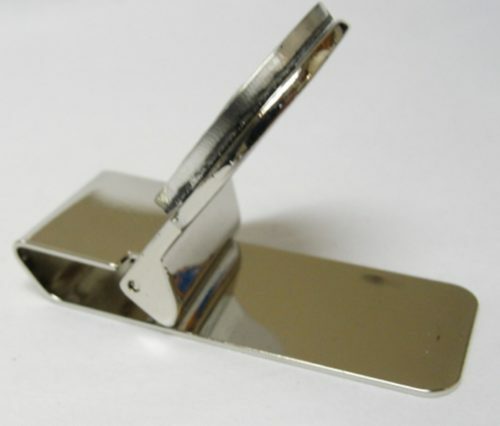 I have added a side view so you may see how this money clip works. 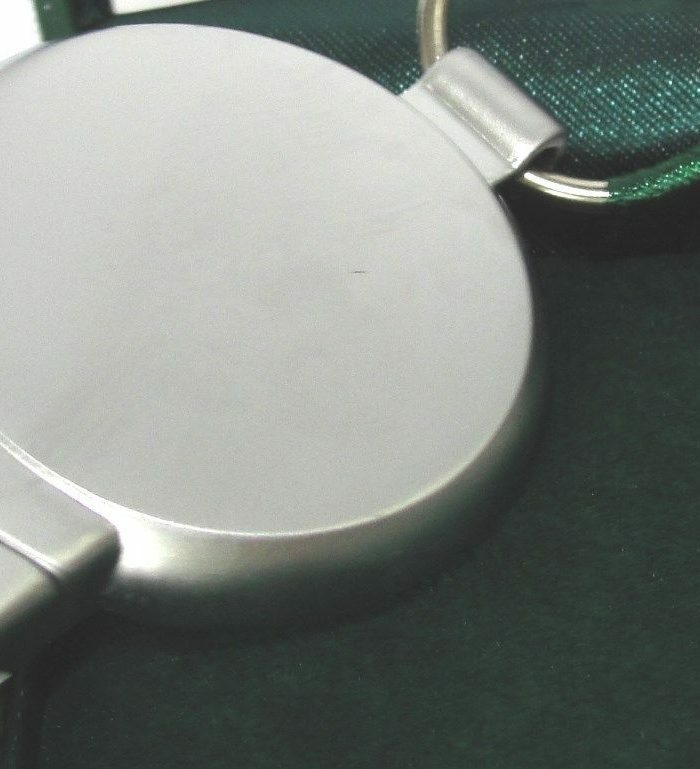 Lift up the design disc, push back a little then insert paper money and close. 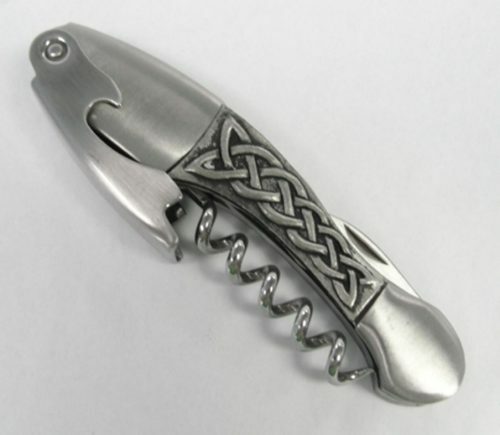 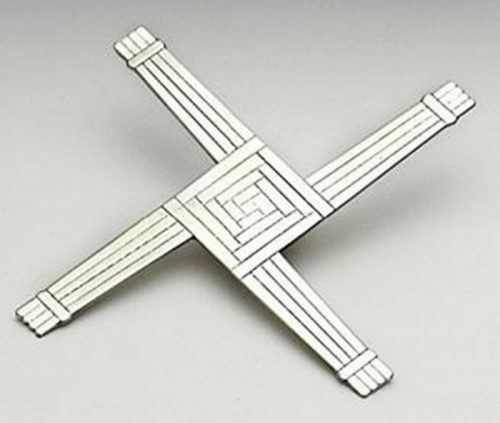 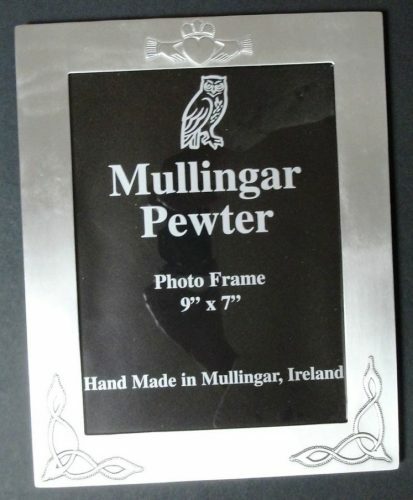 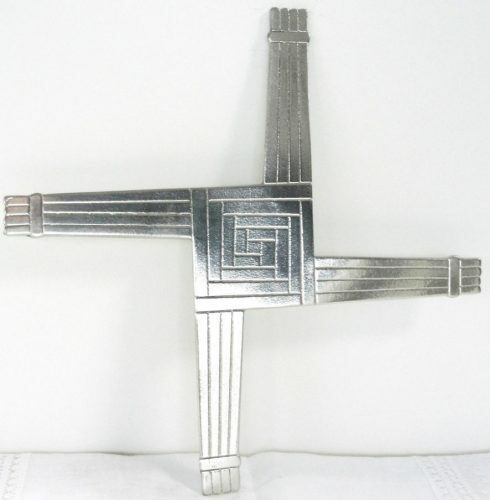 Comes boxed from Mullingar Pewter in Ireland. 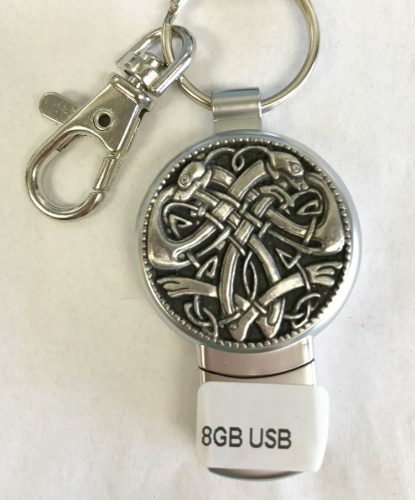 Check out the matching key ring.